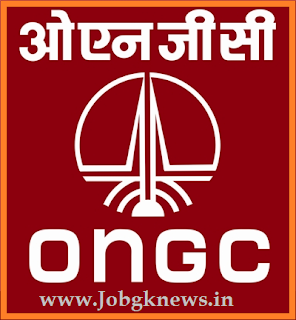 Oil and Natural Gas Corporation Ltd (ONGC), Khambhat has published Advertisement for below mentioned Posts 2017. Other details like age limit, educational qualification, selection process, application fee and how to apply are given below. Organization Name :- Oil and Natural Gas Corporation Limited. House Keeper (Corporate) – Passed 10th class examination under 10+2 system of education or its equivalent. Eligible & Interested candidates can download notification from Official website page in www.ongcindia.com ONGC Recruitment 2017.